Reader Question: Travel Insurance Claim Requires A Delay Certificate From The Airline – How To Obtain It? Today we have a Reader Question about how to obtain a delay certificate from the airline for purposes of an insurance claim. 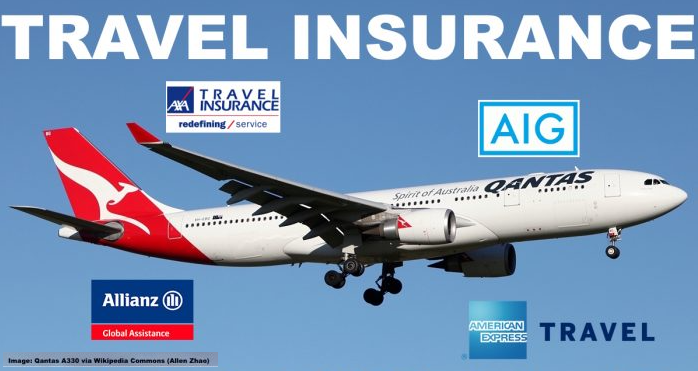 Dealing with travel insurance is often a real pain especially for claims involving delays and cancellations of flights or baggage coverage which most policies include. When there is a situation that allows the policyholder to actually claim a benefit then the insurance often starts to demand complicated documentation. I’m holding an ALLIANZ Global Insurance policy and recently incurred a long delay with BA which entitles me to S$250 compensation payment from the insurance in addition to the EU Compensation. Allianz is now getting difficult, asking for a delay verification certificate from the airline whatever that is. I don’t have the slightest idea why they don’t just verify the delay through a publicly available database. I even forwarded Allianz the reply from BA Customer Relations where they accept responsibility and confirm the payment of EUR 600.00. Apparently that’s not enough. 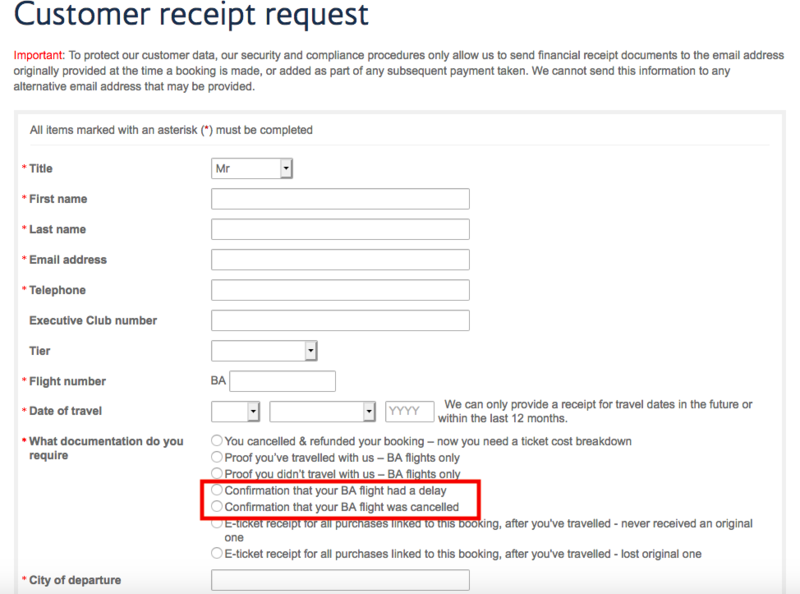 I was surprised as well but after a bit of research on the British Airways website I did find a section where one can request verification letters of delays and cancellations. I assume many other carriers offer the same service either directly on the website or through customer relations. This makes me believe that such a request from insurance companies is not a rare occurrence but rather a systematic attempt to make claims difficult. The insurance could verify this delay without any problems through Flightaware or even use the letter the reader provided them where customer relations confirms the claim and even their own payment of EC261/2004 related funds. Allianz is an insurance company that’s very hard to deal with per my own experience. They are the underwriter of some policies offered by premium credit cards I hold and I had some interactions with them in the past. I preferably deal with American Express insurance products, especially those attached to their charge card portfolio. Claims are usually assessed in an expedient and professional manner, not making unreasonable demands or trying to wiggle out of claims.